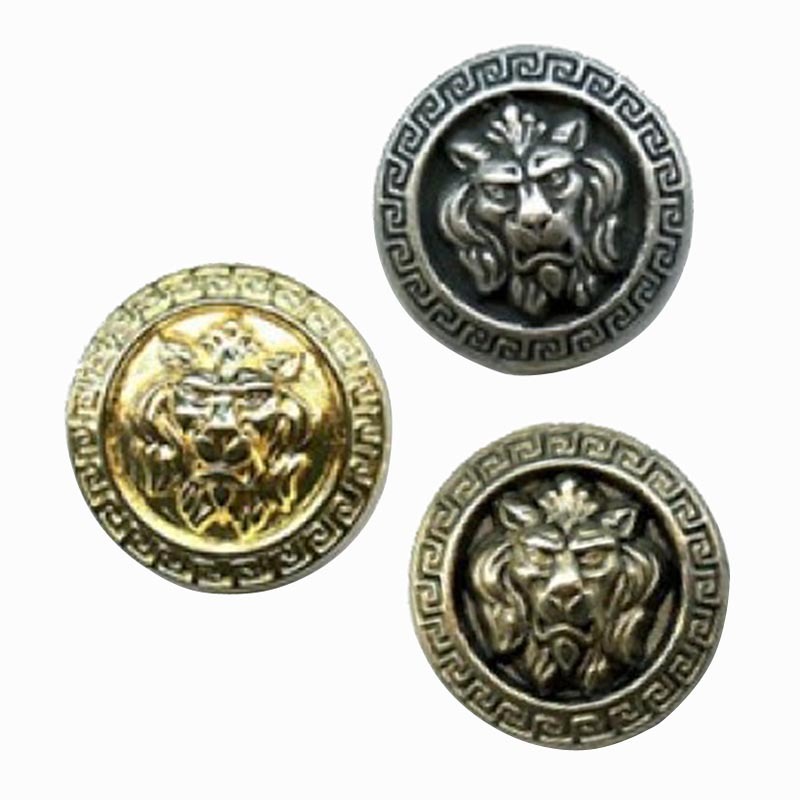 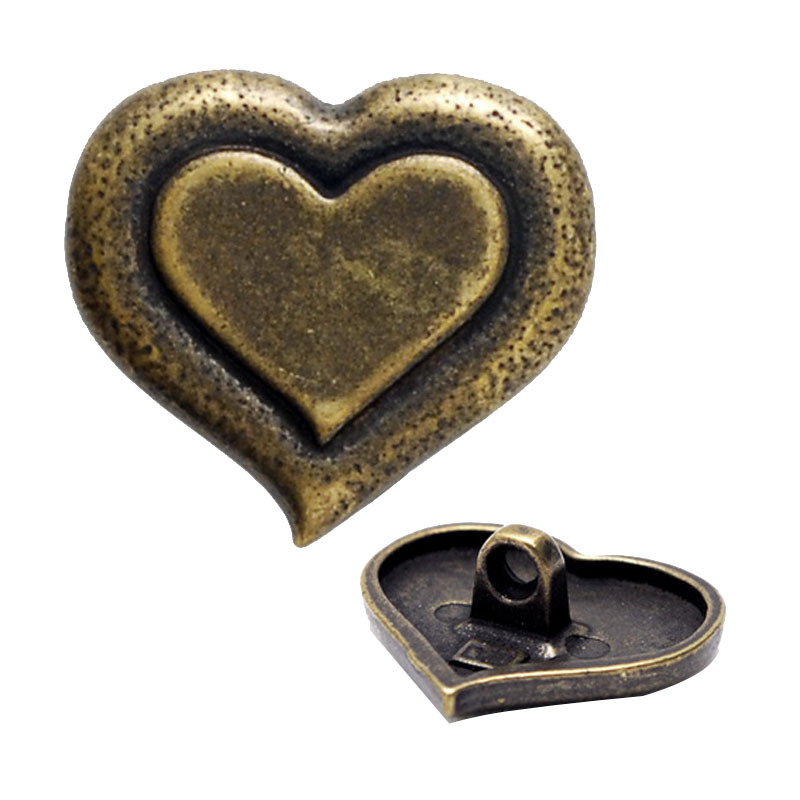 Fashion Gold Shank Buttons made of high-grade zinc alloy, This engraved metal button Is made of steel and brass for superior durability and finish quality. 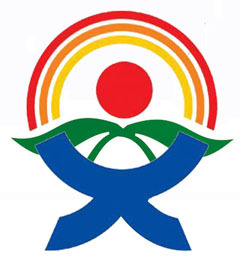 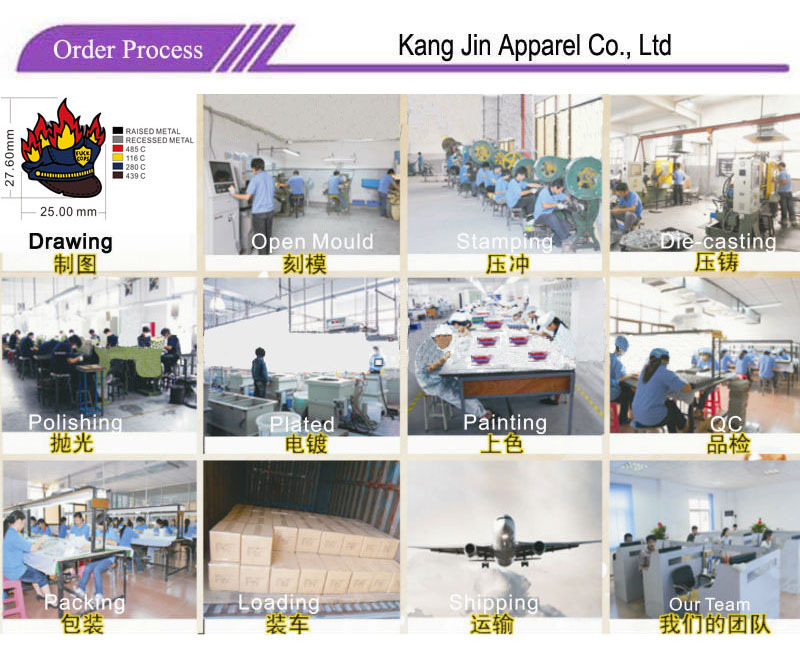 It is suitable for most applications from costume to dress wear. 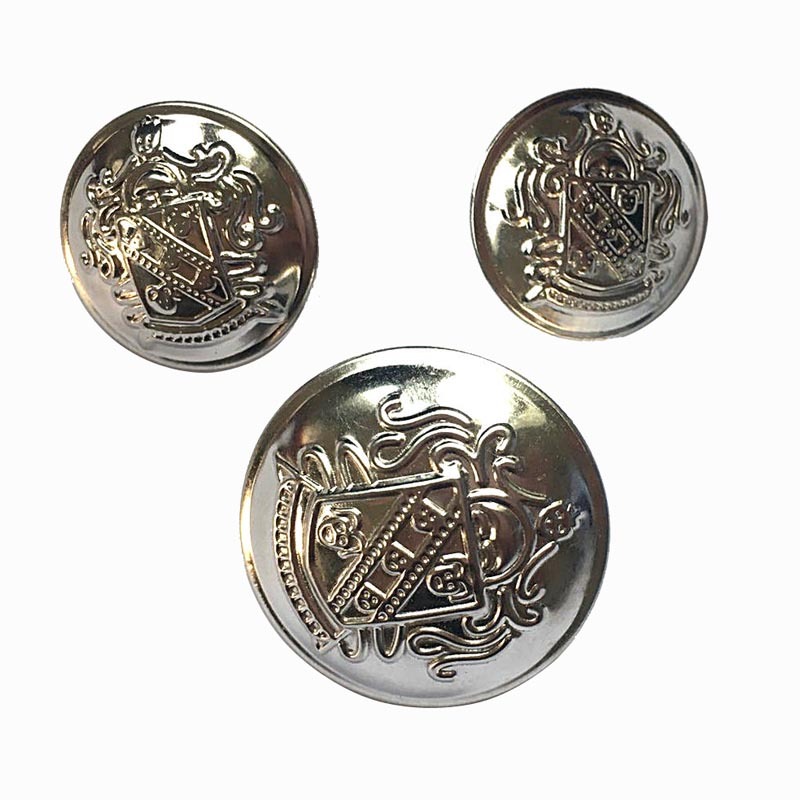 High-Grade Metal Button fine workmanship, very fashion, not easy to fade, Retro style, court style, handsome, Be suitable for coats,fashion clothes etc. 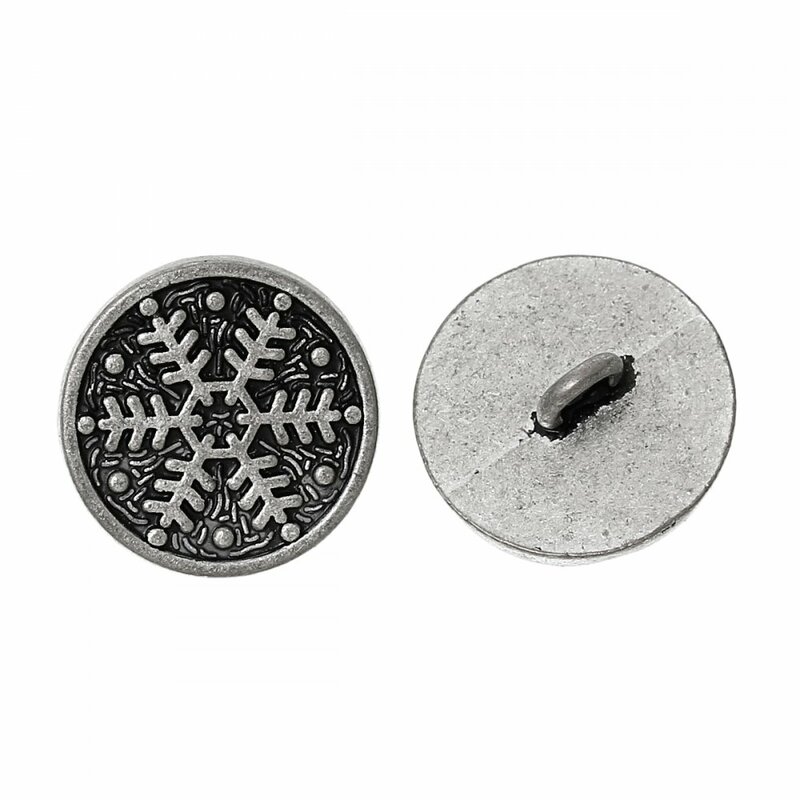 Q:I am a novice foreign trade, how to finish an order of High-Grade Metal Button? 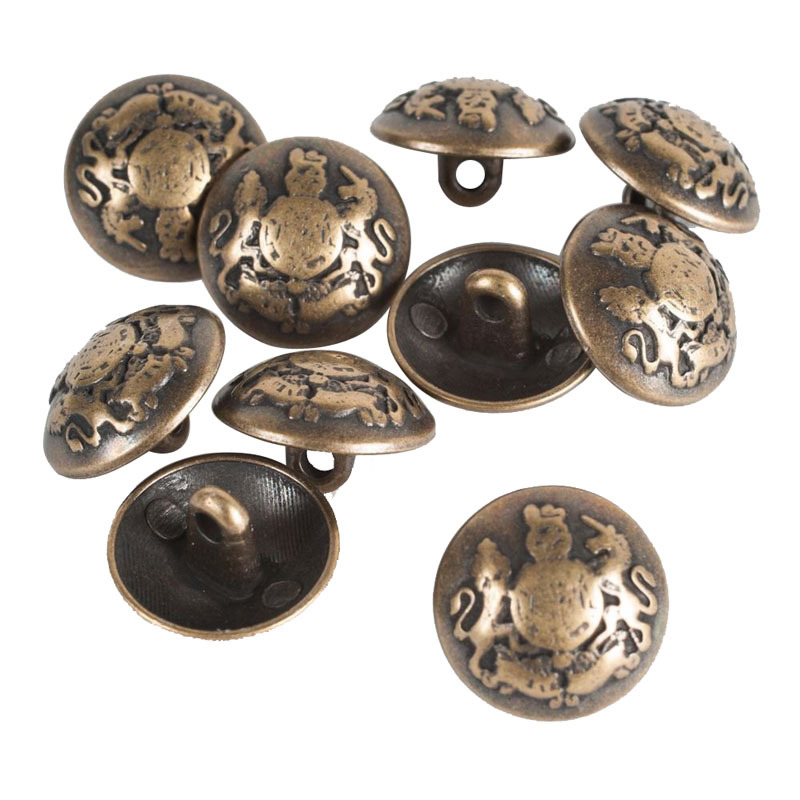 Q: Do you have a catalogue for Metal Shirt Buttons?